Believers, Thinkers, and Founders By Kevin Seamus Hasson Audiobook Download - Christian audiobooks. Try us free. America has steadfastly repeated that for more than 200 years, throughout all branches and levels of government. To say that there is no Creator who endows us with rights, Hasson argues, “is to do more than simply tinker with one of the most famous one-liners in history; it is to change the starting point of our whole explanation of who we are as Americans and, ultimately, why our government is a limited one in the first place.” What to do? Hasson looks closely at the nation’s founding and sees a solution in the classical distinction between faith and reason. The existence of God, he points out, can traditionally be known by reason alone, while who God is can only be seen by faith. By recognizing the distinction between the “self-evident” Creator referred to in the Declaration of Independence and God as revealed in our faith traditions, we can move past the culture wars that plague us. In short, Hasson argues that we can have a robust First Amendment without abandoning our natural rights. 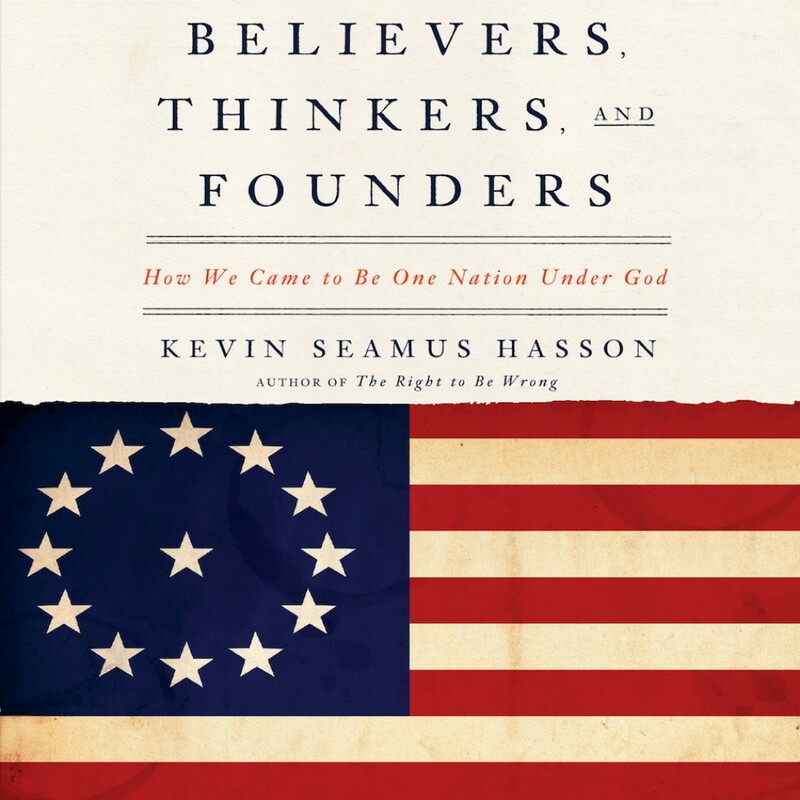 In Believers, Thinkers, and Founders, Hasson examines that idea while looking at a host of issues — including the Pledge of Allegiance, prayer at public events, and the Declaration of Independence — as he demonstrates how we can still be one nation under God.